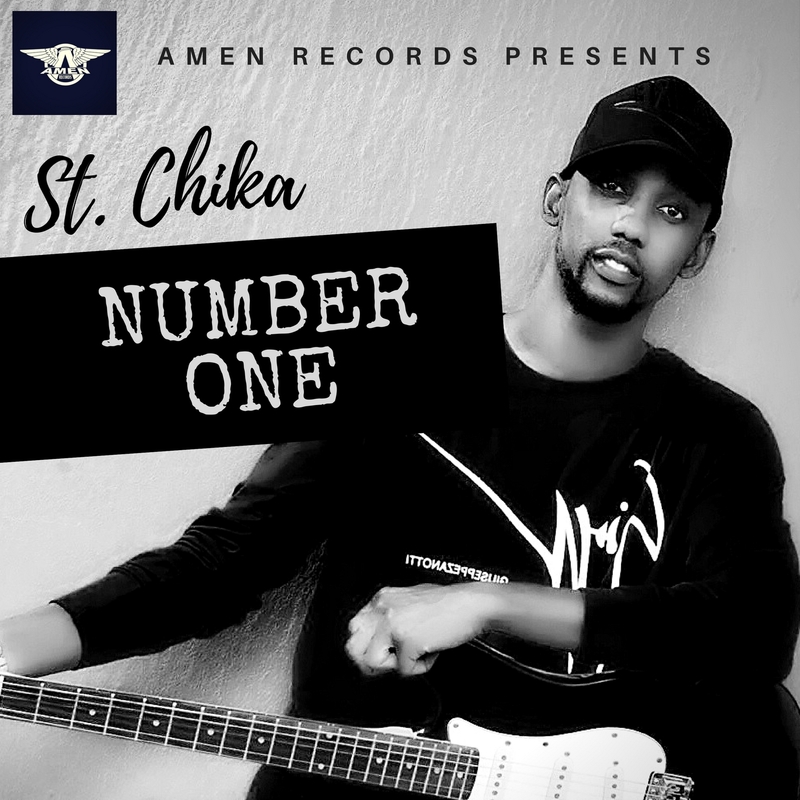 Chika Nwaogu aka St. Chika (born May 20, 1990) is a Nigerian contemporary Christian singer-songwriter and recording artist from Ezinihitte Mbaise, Imo State. 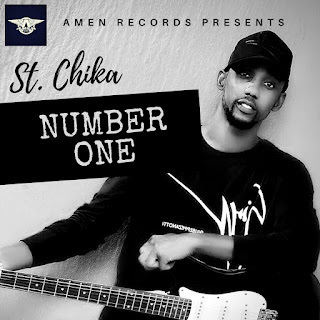 He is the founder and owner of the record label Amen Records, which is home to recording artists such as St.
Chika himself, Sir Steve, Queen Ebere among others. He has many hit singles to his name; including Higher, Testimonies, Paid It All, My Mrs. Me and Jeje to mention a few. 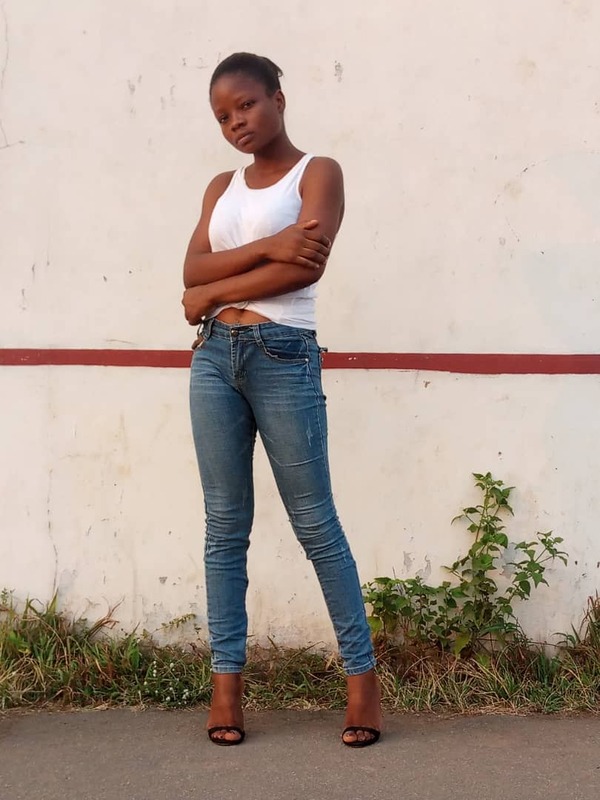 Described by The Nation Newspaper as a "Fast-rising gospel sensation"; this song will surely make you dance because Jesus is your Number 1. Number 1 in mercies eh! My God is oh oh! I am that I am oh!